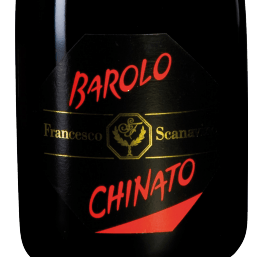 In Italy the consumption of Barolo Chinato was helped by the renowned medicinal wine that had been created. In the Piedmont tradition it has become the main antidote to many minor illnesses, especially colds. served hot as an invigorating mulled wine. and also goes very well with cocoa-rich chocolate thanks to its complexity.